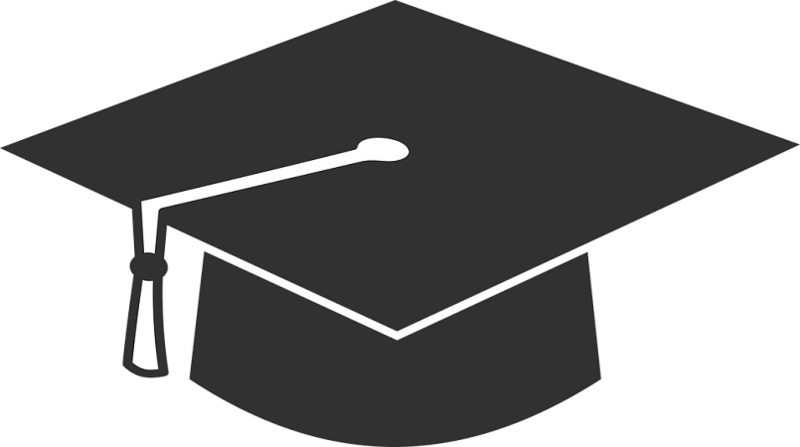 From short courses, diplomas, bachelors programmes all the way to doctoral programmes, the landscape of higher education has undergone significant transformation over the last few years. 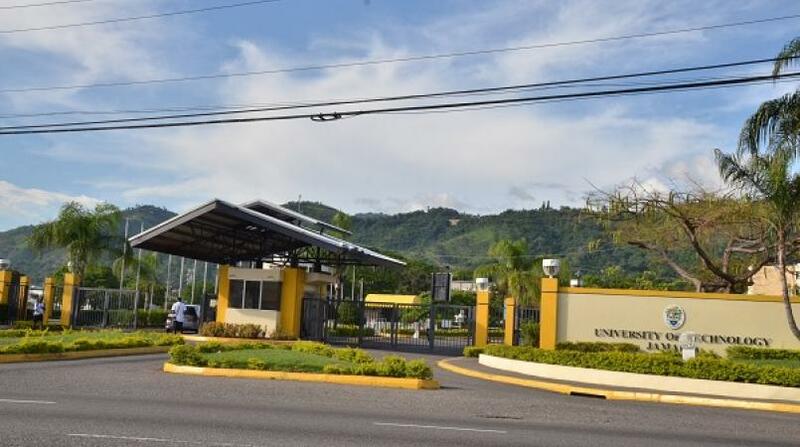 While the University Council of Jamaica (UCJ) values diversity in the types of institutions and educational and training units operating in Jamaica, the agency has recognised the need for its quality assurance process as the gate keeping method to protect Jamaicans from fraudulent institutions being set up in Jamaica and qualifications. Access to higher education in an affordable manner and having institutions provide quality education and training that is inclusive, internationally recognized and portable is the driving force that is going to lift Jamaica’s economic development. This is consistent with the policy direction articulated by the Ministry of Education, Youth and Information of having an inclusive higher education system that enables at least 80 per cent of the eligible cohort to gain higher education certification. Through the UCJ’s quality assurance process, all institutions operating in Jamaica will be quality assured and the qualifications gained by our citizens would be portable and credible. 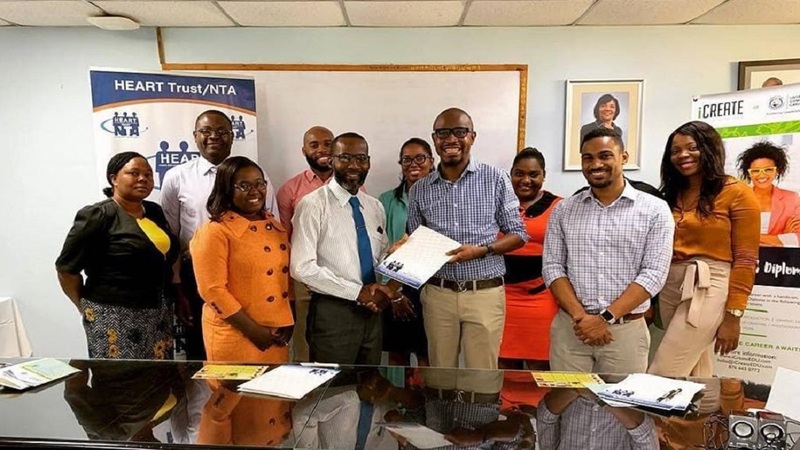 There are a plethora of public and private institutions and providers that are operating in Jamaica, some of which are quality assured by the UCJ and appears on the UCJ’s list of Registered Institutions and Training Institutions. The UCJ's previous system of classification recognised three distinct categories of institutions: tertiary; university colleges; and universities. Heron acknowledges that this classification system did not sufficiently account for the distinctiveness and specialisation reflected in Jamaica’s current higher education landscape. Jamaica’s post-secondary and higher education programmes are offered by a wide variety of institutions/ providers, each of which differs somewhat in history, mission, philosophy, modes of instruction, structure, student body, ownership and to a lesser extent, in the programmes they offer. Amidst the liberalization and growth in the higher education sector, there are challenges brought on by technological advancement such as borderless education and online education. In order to ensure that all institutions operating in Jamaica are accounted for and are able to access our quality assurance process, the UCJ expanded the categories of institutions to four, namely: General Providers and Brokers; General Academic and Applied Institutions; University Colleges and Specialized Institutions; and Universities.